Nevada solar panels | guide to solar incentives, costs and savings in NV !! Especially with the recent return of net metering now is as good as any time to go solar. NV Energy in order meet their RPS quota are offering rebates to their solar customers alongside their net metering program crediting energy exported to the grid at 95% the retail rate. 30% of the system cost may also be claimed as a deduction to federal taxes after factoring in your utility rebate. Already about 35% of your investment is payed for through tax credits and rebates. For every 80MW of solar installed utilities are allowed to reduce net metering credits by 7% down to 75% and NV energy as they approach their mandated RPS target are likely to remove their rebate program. Every home and business owner in Nevada should go solar now before it's too late. Even if you're still on the fence about going solar it doesn't hurt to get a free estimate by entering your zip code below. This 16.2kW system would offset 100% of your energy usage if your typical monthly bill in Nevada is $225, however your situation may vary so try our solar calculator to get a result tailored to you. How much do solar panels cost in Nevada now? Who are the best solar companies in Nevada? What are the pros and cons of installing solar panels in Nevada? Solar tax credits, net metering and other solar incentives in Nevada? The advantages of installing solar panels in Nevada is that besides 30% of the cost being covered Nevada also has excellent sun exposure so panels produce a lot more than they would in other states. The disadvantages of installing solar panels in Nevada are the not so good incentives but that is set to change very soon. Calculate the cost and savings you are likely to get from installing solar panels for your home. To find the best brands of solar panels you can use America's most trusted solar panel comparison and reviews website, SolarReviews. However, reviews of solar panels can be a bit meaningless because most consumer owners have not had any issues and so whilst solar company reviews are very important when choosing solar installers they are of less use when choosing solar panels. 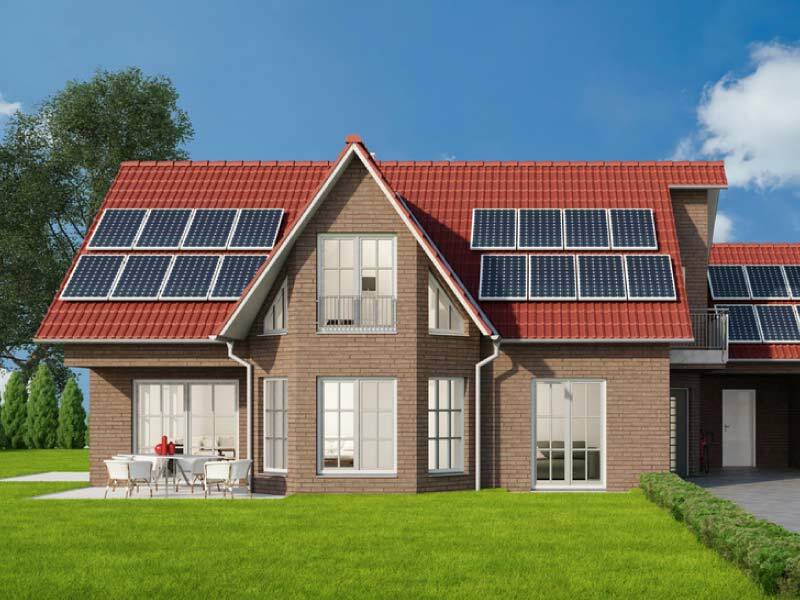 For more information to help you make an informed decision about this topic, I would recommend this article about buying solar panels. Unlock live pricing on the best solar panel brands! Solar panels produce different amounts of energy in different locations. 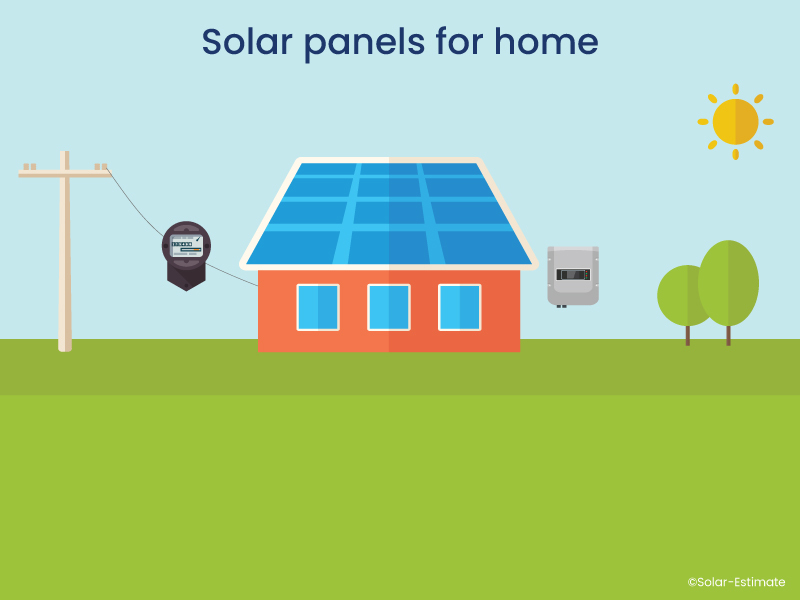 For more information about how your location, roof direction and roof tilt affects solar power production use the solar panels calculator and enter your zipcode below. What rebates, solar tax credits and other solar incentives are available in Nevada? Net metering requires utilities to credit unused solar generation sent to the grid at or close to retail value. Considering the level of sun in Nevada and that most home owners aren't using power during the day, net metering can save or even make you a lot of money! When more power is exported than drawn from the grid credit is given at the same rate to future bills withing the same 12 month billing cycle. Remaining credit at the end of those 12 months is deposited into your account. Through a vow by several solar groups to remove any politician who stood in the way of net metering solar friendly representatives were elected to the house and the senate including Govenor Sandoval. Net metering returned mid 2017 and mandates that utilities must credit excess solar generation at 95% the retail value! It's best to hurry up since net metering returns will reduce to 88% of the retail power price after 80MW of solar are installed and the next 80MW of installed solar will make returns reduce to 81% then after the final 80MW net metering will only credit at the minimum tier at 75% of the retail power price. This could mean a few more years your solar system will need to pay for itself. NV energy offer a $245 per kW rebate reducing the cost of a standard 5kW system by $1,225. While it doesn't seem like much this will take about 1-2 years off your payback time. Connecting to the grid isn't as much of a bureaucratic headache compared to some other states. I wouldn't worry about this since your solar installer handles all this. Regardless of what you want to know about the economics of installing solar panels for your home or business in Nevada we have a solar calculator that can show you exactly the information your require. You can either use our full monty solar calculator that shows you everything you could possibly want to know or you can use one of our range of smaller calculators for specific solar calculations that focus on providing you only with the specific information you require. Answers the question of How many solar panels do I need? 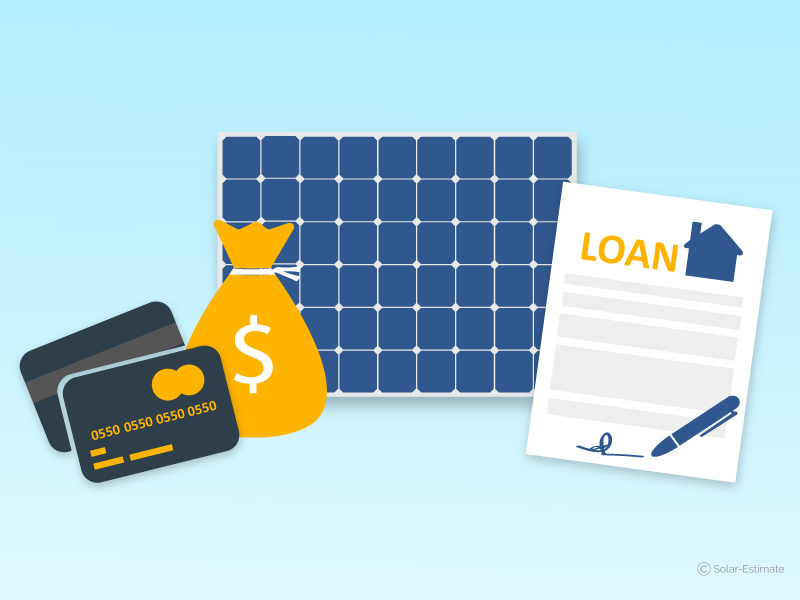 The value of solar tax credits and other incentives you are entitled to based on the estimated size of system you need, your location and your utility provider. The likely payback period on your solar panels and your investment return. Your total lifetime solar savings based on each of the major solar finance options, a cash purchase, a cash purchase funded with a HELOC sol (home equity line of credit) and a zero down PPA or third party lease product. If you want to see all of the above but also see live pricing, the three best solar deals available in your city and get binding quotes from each of these solar companies then use this solar panels calculator. This calculator requires you to also input your name and contact details because most of our 200+ installer partners will only authorize the sharing of their live solar pricing where we have validated that you are a real homeowner with a home in their service area. We respect the privacy of your data and only share your contact details with the solar companies you ask us to get binding quotes from. Unlock live pricing in your state! Check out all of the ways energy providers of Nevada can help you be more energy efficient and save money. Your city may have further incentives to offer. Please keep in mind that the best source of up-to-date information on incentives are the solar installers who specialize in your area.